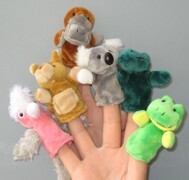 The fun never ends with these fantastic furry friends on your fingertips! 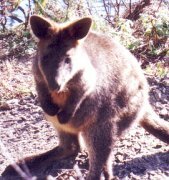 Have you tried canned kangaroo? Available in Silver and Gold plated finishing. Good quality desk clock with replaceable battery. 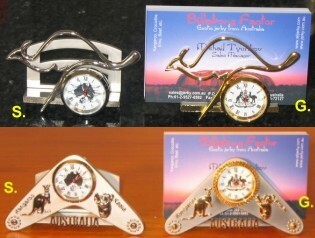 Business card holders are also available in Boomerang design. Please, select the style below. 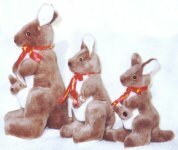 Small gift from Australia - pen kangaroo with joey. 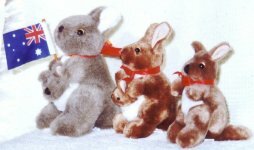 OzBeanz kangaroo toy is made of soft new polyester fiber material and filled with polyester beans and fiber.